The Save Money Crew are set to take over in 2016, it would seem. Following Joey Purp's still-quite-new iiiDrops mixtape, the rapper has connected with team bud Towkio for a new cut called "Playin Fair." Featuring additional production work from Smoko Ono and Garren, the song booms hard with concussive bass drops, digitally fuzzed-up synth melodies, and gang vocals galore. Along with this, we're treated to verses about workin' hard, hitting that Sprite, and getting into trouble with your teachers. It's an action-stacked anthem ready to blow up the competition. 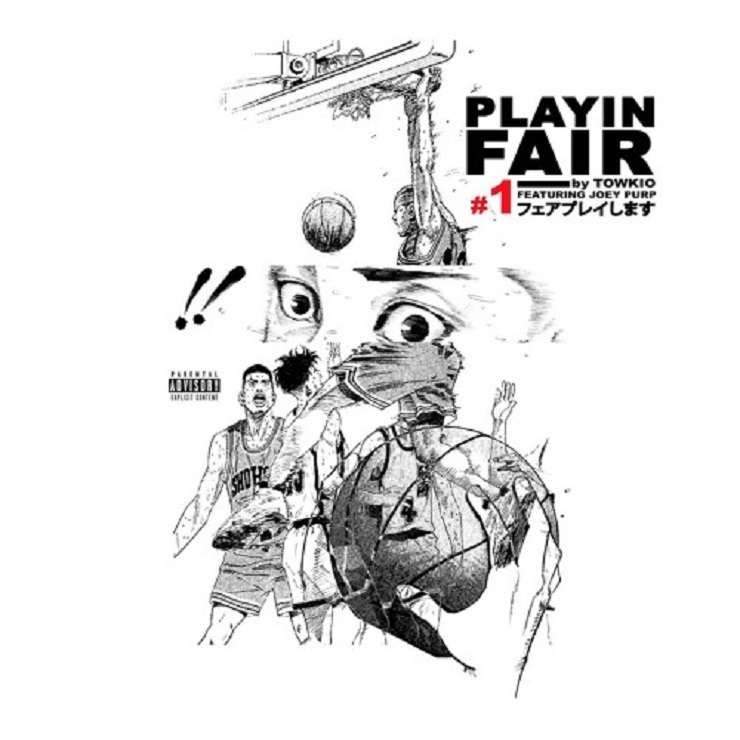 You can stream Towkio and Joey Purp's "Playin Fair" down below.